Helen Brown has won numerous awards for her columns which have been published in major newspapers both in New Zealand and Australia, which she now calls home. Originally from New Plymouth, Helen worked in journalism for many years and her columns about ordinary life have been so popular they have been compiled into eight books. And then there was Cleo. The book about a cat who helped heal a family sold by the million around the world and has been translated into 17 languages. You would think that would be a hard act to follow, but After Cleo Came Jonah has also sold worldwide and this very special cat even has his own blog. 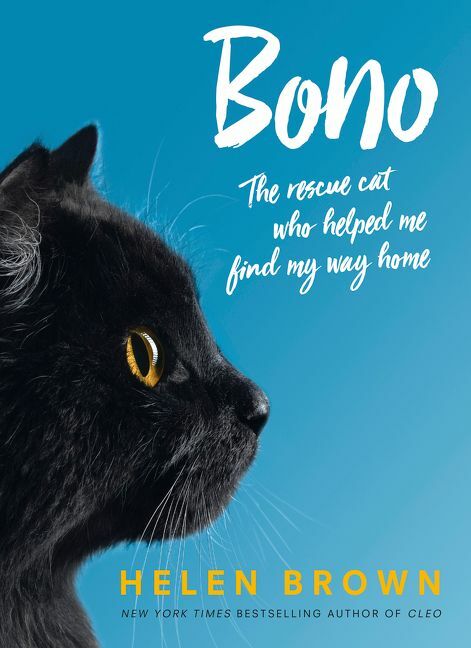 A visit to New York has inspired another tribute to a deserving feline: Bono, the amazing story of a rescue cat who inspired a community. At this year's Readers and Writers Festival we'll get a chance to meet Helen and talk to her about her writing and in particular the new book. Perhaps we'll also find out just what it is about cats?